When the first leaks alleged to show LG G Flex smartphone appeared, they showed only the concept for the device in the form of sketches. LG is among the first companies in the mobile world that is working on developing curved and flexible OLED displays that will assure a lot of advantages before most popular technologies integrated in the screens today. Samsung was the first manufacturer that announced a new model smartphpone called Samsung Galaxy Round with curved sides and unique design and capabilities. Soon after the official announcement of the handset we saw a leak with render photos of the LG’s answer to the Galaxy Round, the LG G Flex. 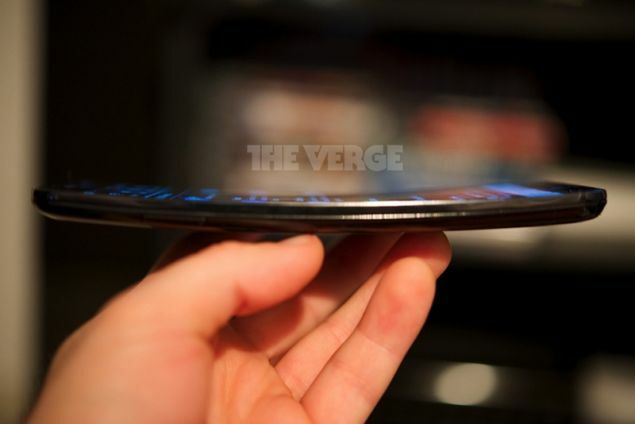 The name of the phone suggests that the display is with flexible capabilities but that is not exactly truth. 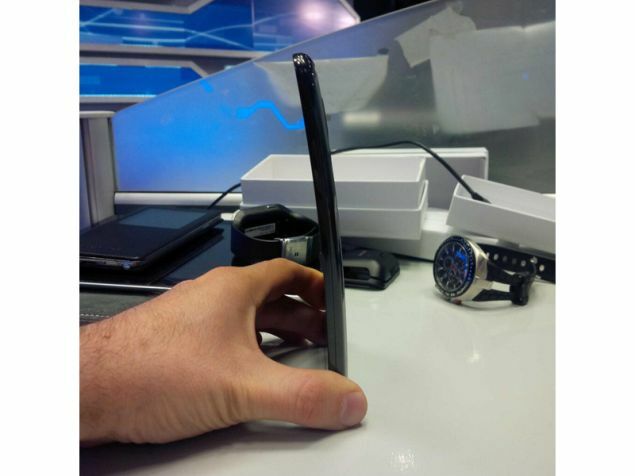 The 6-inches screen is bended from top to bottom but is not flexible. The most recent leak with render photo gives a better idea for the design of G Flex. It will remind a lot to the flagship of the company LG G2. The new model device will be slightly bigger – with 6-inches screen compared to the G2 which sports 5.2-inches display. The leaks do not reveal much about the upcoming G Flex. There are rumors that it will be equipped with 13MP primary shooter. 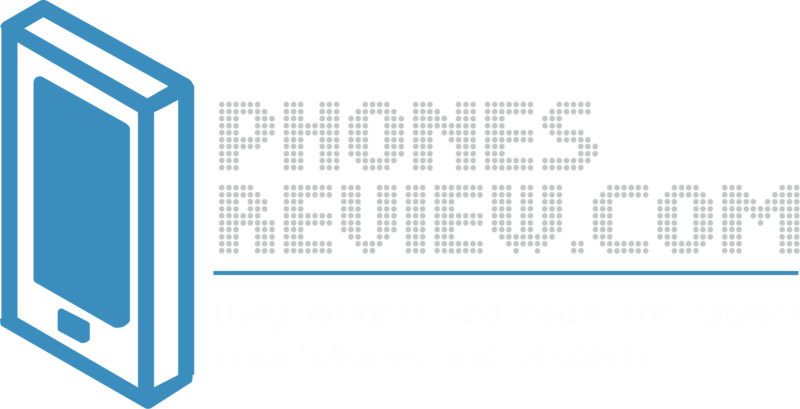 Just like its sibling the phone will run on the Android platform. Many predict that LG will announce the smartphone with OLED display in November. LG has not confirmed the leaks yet, but we do know that the company has begun mass production of flexible OLED screens with 6-inches diagonal. Sources reveal that LG will launch the G Flex in South Korea. For now the company is not planning to release the extraordinary device in the States or in Europe. LG and Samsung are taking completely different paths for development of the OLED screens. The advantages of each concept are yet to be explored.